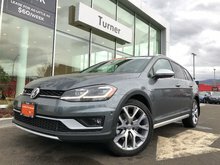 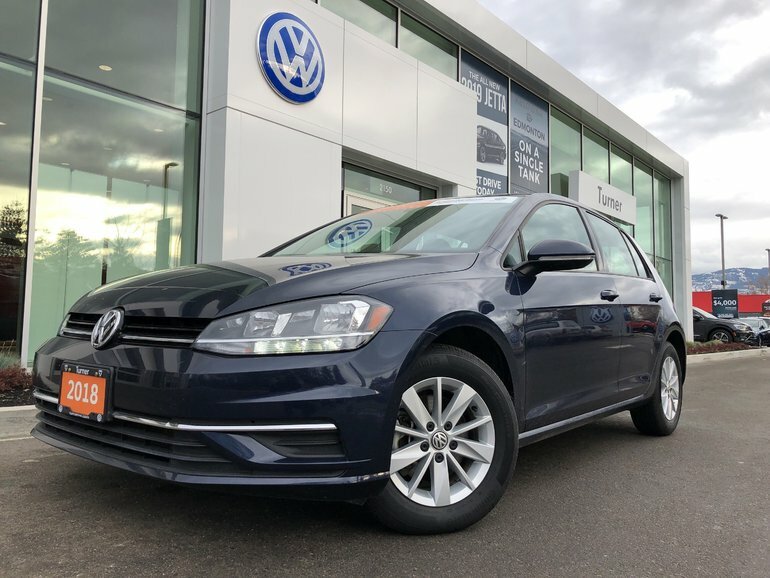 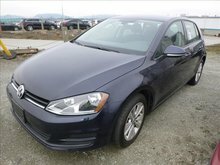 Well equipped VW Golf with rear-view camera, heated seats, rain sensing wipers, 6.5'' touchscreen, app-connect smartphone integration and more! 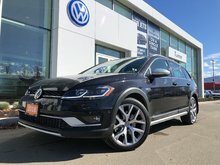 Processed to VW certification standards. 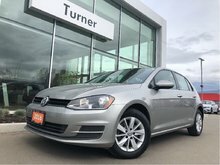 Interested by the 2018 Volkswagen Golf Certified ?